Bridgeton is located in North Portland on the Columbia River on the border or Oregon between Oregon and Washington. Bridgeton is border by Hayden Island and the enormous renovated shopping center Jantzen Beach. Bridgeton offer buyers a marine atmosphere that will delight boaters and retiree’s alike. 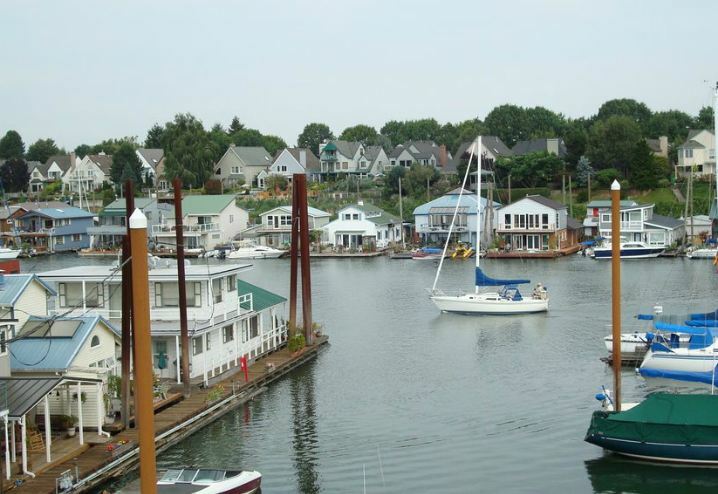 This area features luxury river view condos, floating house boats, townhomes and bungalows. Bridgeton is located next to I-5 and the MAX rail line which allows commuters to easily commute throughout the city.